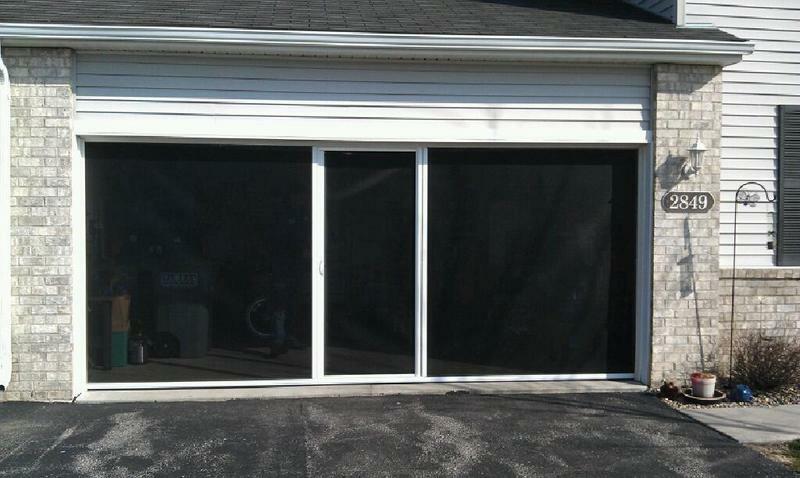 Would you like a garage door screen to enjoy our summers in Buffalo? 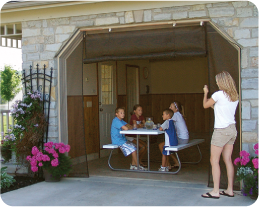 Garage door screens offer an inexpensive and versatile way to transform your garage into an indoor/outdoor living space. 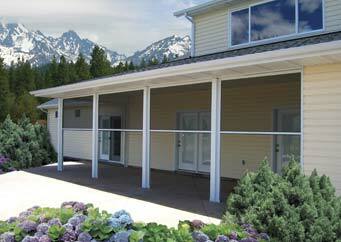 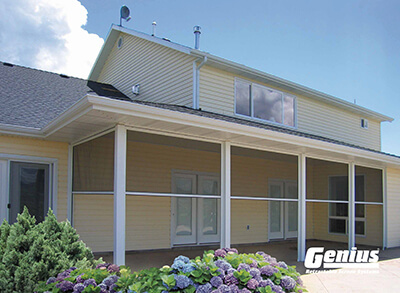 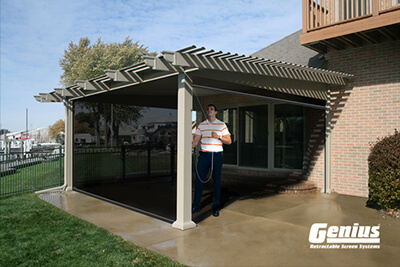 They provide natural ventilation while providing shade and relief from bugs and pests. 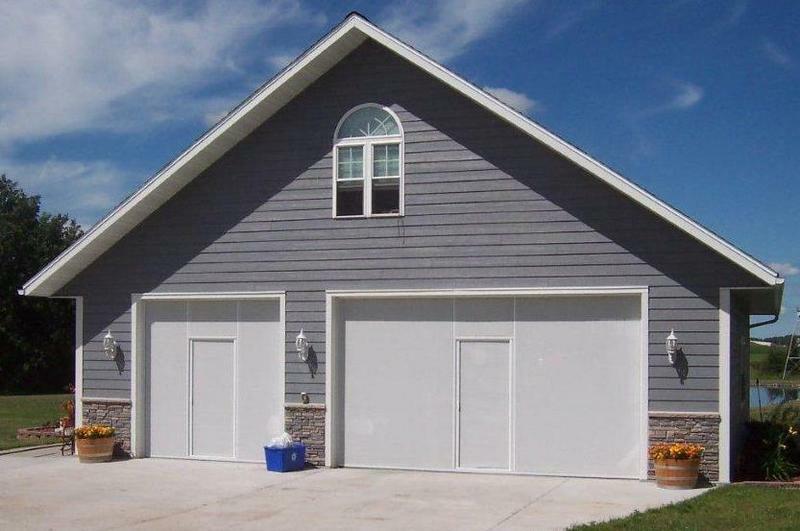 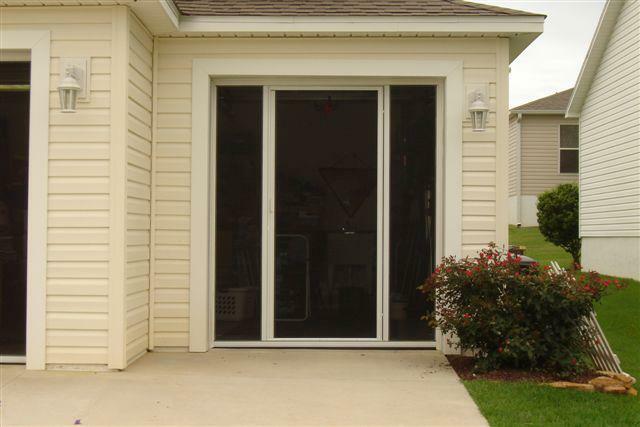 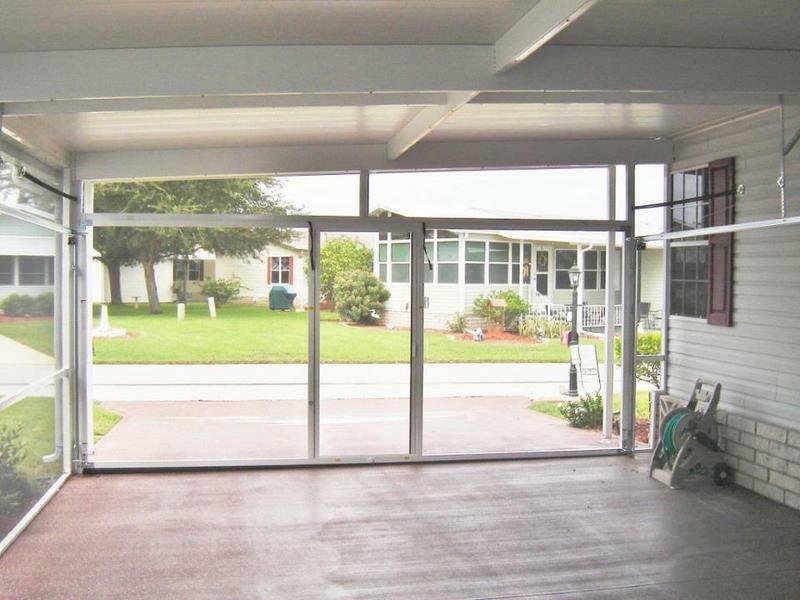 National Overhead Door offers garage door screens in a varity of sizes, colors, and materials. 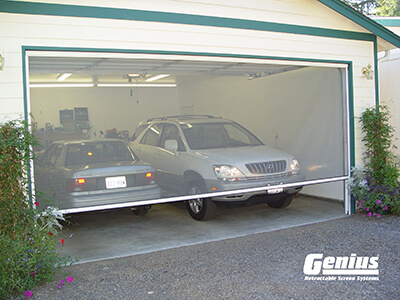 Below you’ll find more information on garage screens that are the most popular with homeowners just like you. 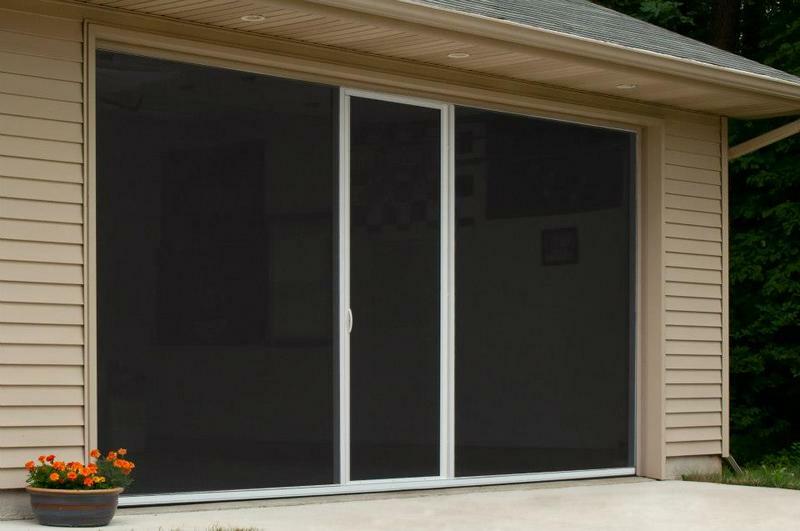 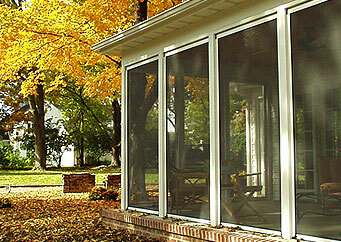 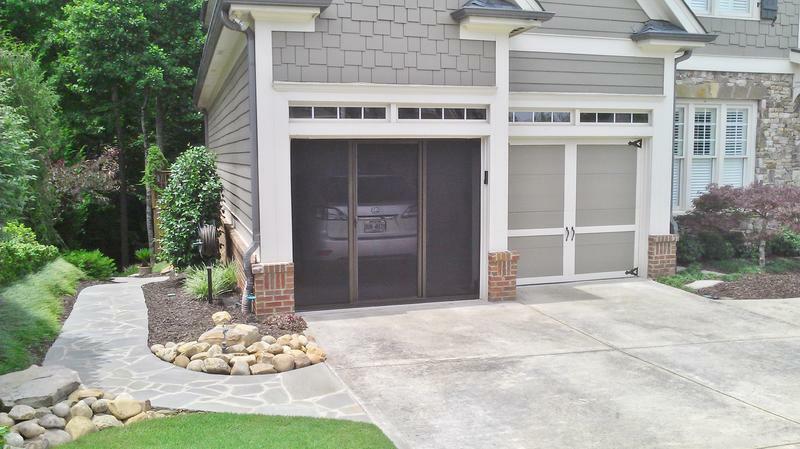 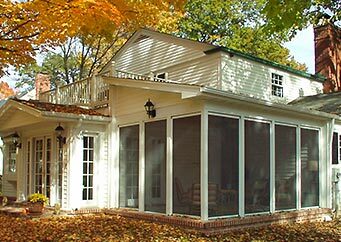 Garage door screens from Lifestyle offer a retractable screen door that works with your existing garage door. 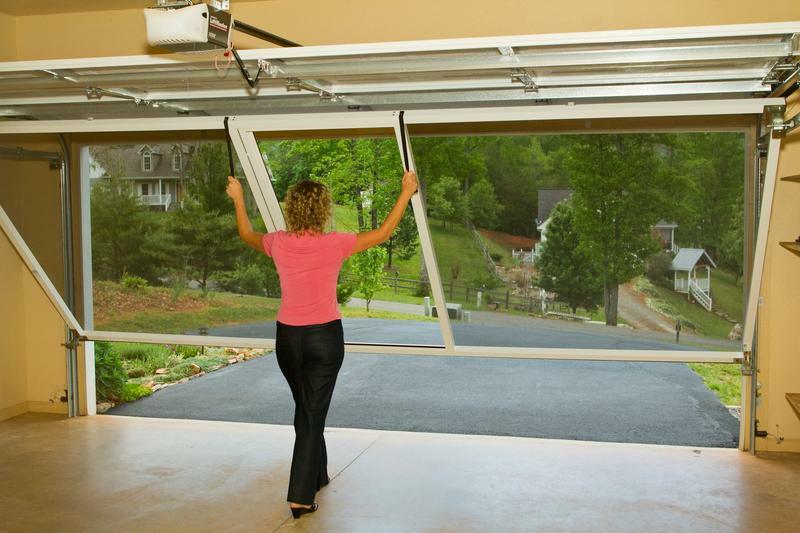 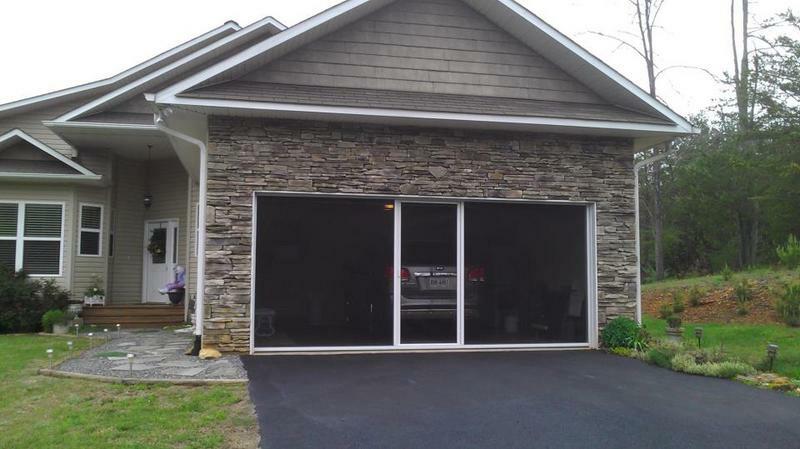 A unique feature is the industry’s first retractable passage door that allows you to go in and out of the garage without having to lift up the entire door. 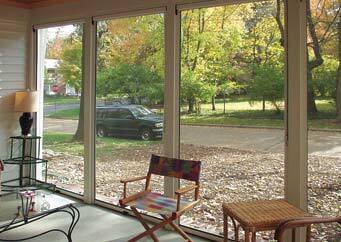 Lifestyle screens are spring loaded which makes them very easy to open and close. 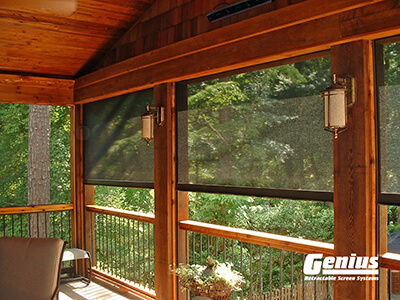 available with an optional solar screen material called SheerWeave to protect furniture from fading in the sun. 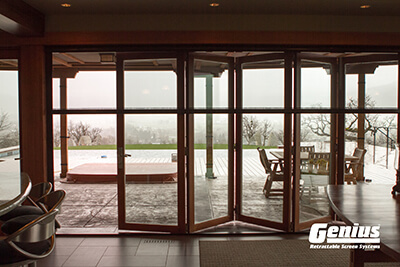 Olympic screens are available in a motorized version or manual, pull chain operation. 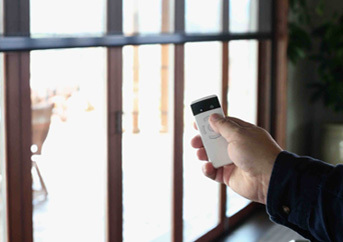 Motorized versions come with a remote control to open or close the screen with just the touch of a button. 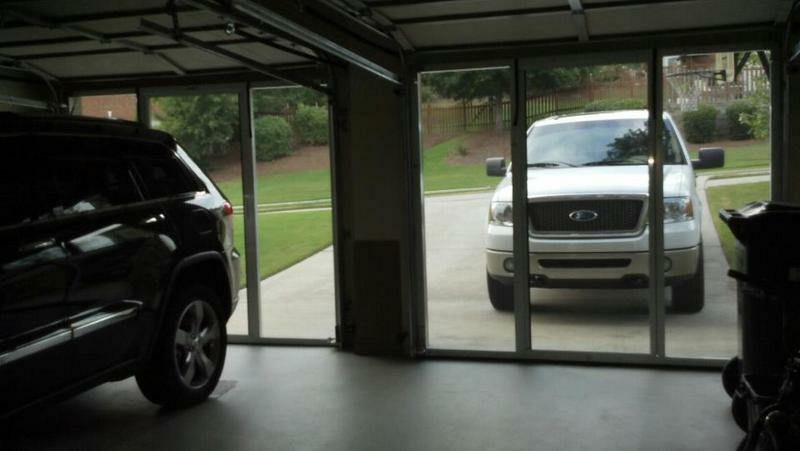 Note: Pricing is Pick-Up Only! 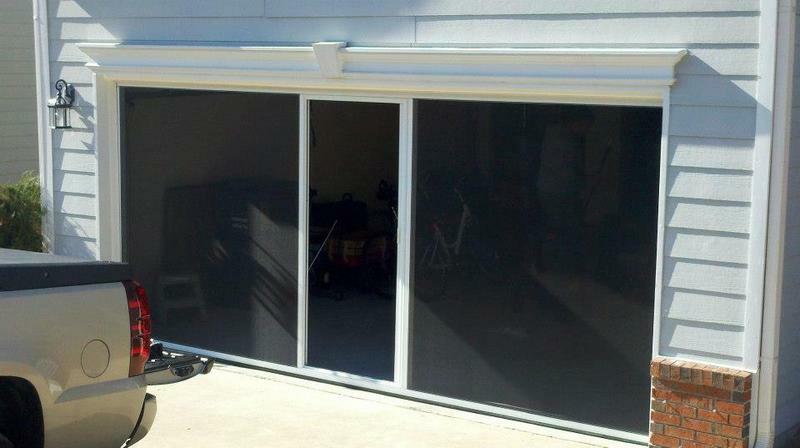 National Overhead does not schedule ZIP-ROLL screen installations. 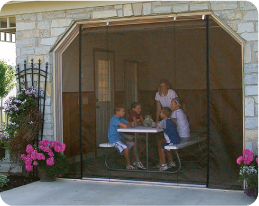 Screens from ZIP-ROLL are the most simple and inexpensive way to convert an outdoor space into a comfortable, shaded, insect-free area.